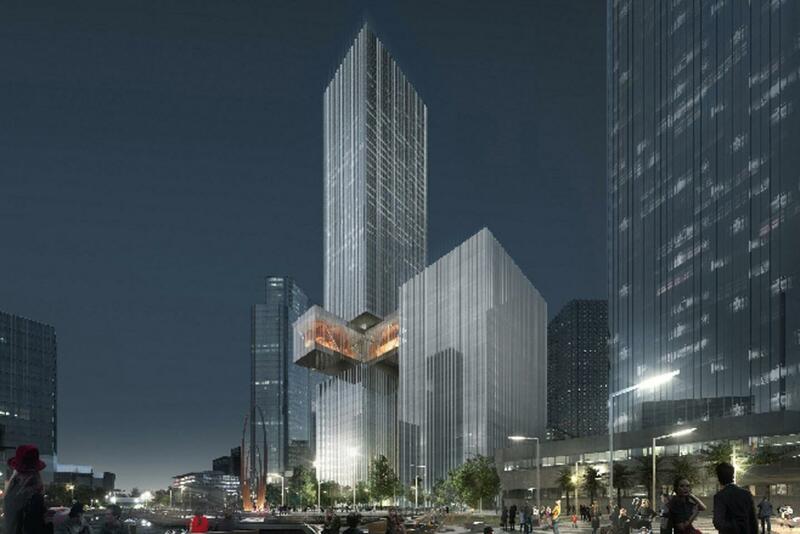 Brookfield Property Partners today unveiled the design blueprint for its $1.1 billion twin tower development at Elizabeth Quay, following its entry into project delivery agreements. Click through to see animated fly through video. There is no better qualified developer or architects’ firm in the world today. How fortunate For Perth. I think it is a great idea that developers are finally thinking of mixed-use buildings for Perth. I believe there is a great opportunity for other buildings, either untennanted or largely vacant in the CBD, to be retro-converted to mixed use. Hopefully they are smart and have retail on the first couple of floors followed by business clients then residential on top to enjoy the views and clean air.